Physical therapy can help you overcome activity limitations, improve body mechanics and relieve pain. Whether you have been injured, you are suffering from a condition that causes you discomfort, or you just want to learn to move in a healthier way, our physical therapy team can help. Our health professionals work diligently to identify the most efficient path toward recovery, based on careful examination and proven physical therapy treatment modalities. We work with patients suffering from a wide range of issues, including auto accidents, work-related accidents, sports injuries and more. The key to effective physical therapy is customization. When you come to us for an examination, we will look carefully to determine what the cause of your issue is, and then design a customized treatment plan to address the issue. A therapist will use gentle, specific movements to strengthen your body and increase your mobility. And we can not only guide you through an individualized therapy program, we can also teach you exercises you can do at home. Working together, we can ensure that you recover as quickly and completely as possible. 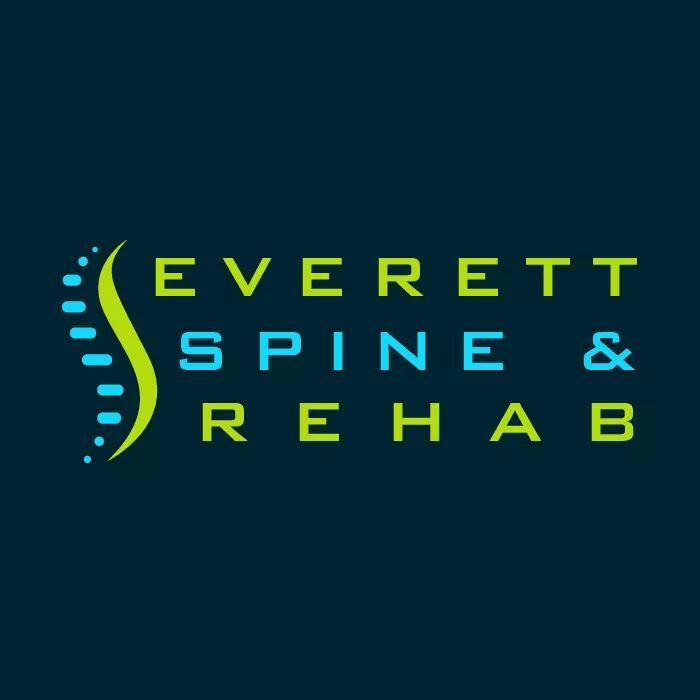 At Everett Spine and Rehab, we are passionate about helping people recover from injury, improve their health and enjoy their lives as fully as possible. Pain, limited range of motion, weakness – these things make it difficult if not impossible to take full advantage of the world around you. Our experienced team of therapists, doctors and support staff is here to provide holistic care that addresses both your injury and the cause of your injury. Through chiropractic adjustments, physical therapy, and complementary treatments, we can facilitate your rehabilitation and get you back to doing what you love. All of the treatments we provide work in harmony to produce the best results. In addition to your physical therapy and rehab, we may also perform regular chiropractic adjustments, acupuncture, and massage therapy. We will do everything we can to get you the relief you need while laying the groundwork for a healthier future. If you are interested in physical therapy, or if you have sustained an injury, are experiencing pain or just want to improve your health, please contact us to schedule an appointment with a chiropractor. Call (425) 347-8614 to get started!